Mr. Green – Magical Bali Treehouse Experience! Play the new slot and win a superb holiday! And €1,000 in Cash Prizes! Join the celebrations at Mr. Green, tame the competition in the wild new slot release Jungle Spirit: Call of the Wild™ from Netent and very soon you could be soaking up the sun on a stretch of fine white sand in Bali. 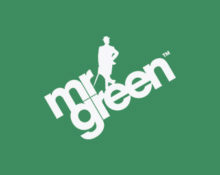 One lucky Mr Green player will embark on a once-in-a-lifetime travel experience to Bali at the end of this promotion. Not enough? How about an additional €1,000 in Cash Prizes? Not to be missed! In true Mr. Green style there will be great celebrations for the release of Jungle Spirit: Call of the Wild™, the new action-packed Netent slot creation. 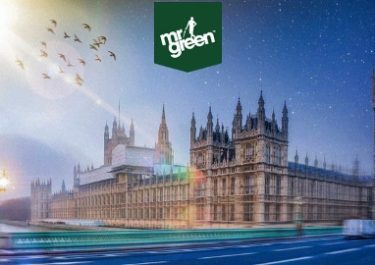 Take part in this 10-day wager race at Mr. Green from 21st to 31st March to beat the competition and place in the top spot at the finish as the first prize will be a absolutely magical holiday experience in Bali, Indonesia, all expenses paid and pocket money included. 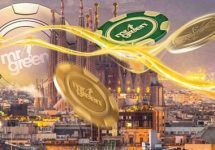 And adding more spice to the contest are cash prizes worth €1,000 shared by 6 runners-up. Earn 1 point towards the leader board for every €10 wagered on the new game during the promotional period. The TOP scoring player will enjoy a two-weeks stay at a magical treehouse in the lush jungle of South Kuta, Bali. The prize can be exchanged for the equivalent cash value.